This one-of-a-kind design is perfect for special deliveries of Valentine's Day cards from cupid and other pen pals! 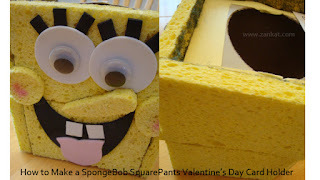 The Spongebob Valentine Card holder starts with an inexpensive tissue box, but one can modify the design slightly using a larger box for even more valentines. Ideal for classroom parties and design contests! 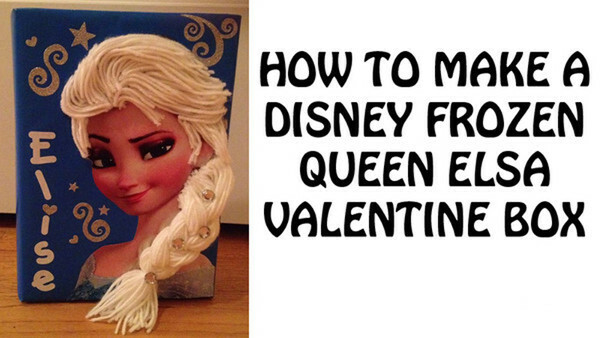 Start by gluing 2 sponges horizontally on the box. Cut 2 larger circles out of white foam. 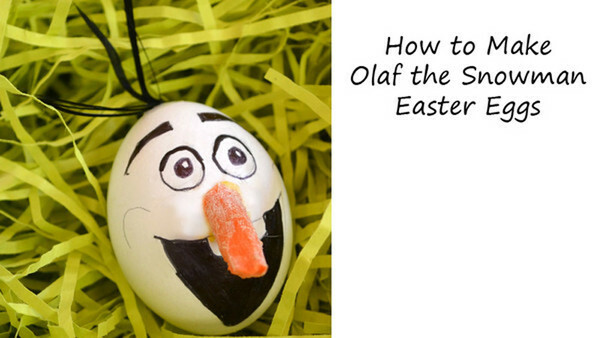 Glue the googly eyes on to the center of each white foam circle. Cut two smaller circles out of a sponge to form the cheeks. Using the excess sponge, also cut the nose. Cut eyelashes and mouth out of black foam. Cut the tongue out of pink foam. Teeth can be formed using white foam. Assemble the pieces and glue to box using hot glue or super glue. If using hot glue, sand the box a little to give it a rougher surface to attach to. Otherwise, the hot glue fell off once it dried. In this example, the back of the box is not covered in sponges, but yellow construction paper. 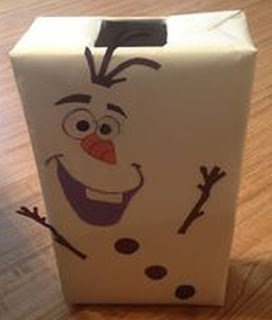 Cover the back side and top of the box with yellow construction paper. 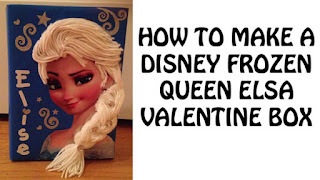 Be sure to add the child’s name / photo to the top of the box so others can easily identify who’s crafty Valentine Card Box this is. For help with cutting and shape formations, download the Spongebob face template here. To save money on supplies, check your cleaning supplies for sponges. Or, buy in bulk online at Amazon.com.